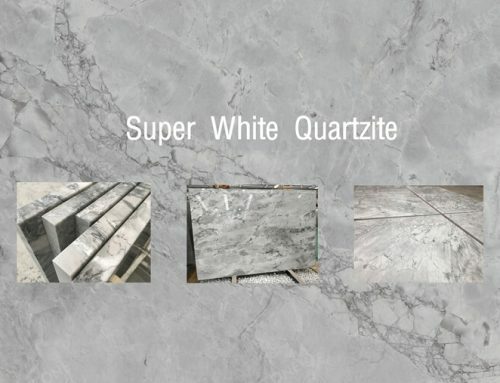 Selecting suitable marble slabs, granite tiles or other stone products for use in a project is not as simple as choosing a color whilst controlling the price. Even in the simplest project, other matters will come into contention such as finish, variability, and durability. 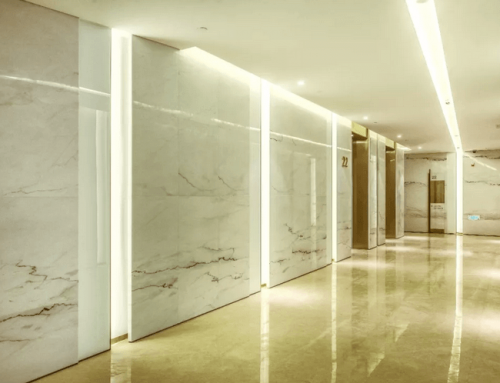 The first consideration is the project size and the stone amount, such as our White Wooden Marble project in Dubai. This will indicate the time on selection and checking. On a larger project, an extensive preliminary investigation will save money and disappointment later. On the basis of preliminary color selections, various broad stone options should be canvassed. This can be done by ringing stone factory and requesting samples in that color range. Generally, it is a good idea to start back Propping the sample room floor about the same time. Alternatively, you can work from pictorially produced samples as supplied by most industry groups or responsible companies prior to requesting limited samples of the real thing. 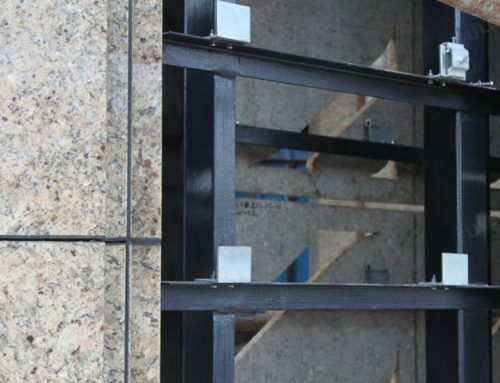 The problem most specifiers have is that they generally only see a small sample and in some cases are deliberately not shown the full range of the material. The name of the material can also be changed to confuse the specifier and maintain supplier. It is therefore wise to have the following questions answered before making a final decision. What Colour do you Want? Different stone varieties with a similar color. Once a broad color is selected, it is wise to select various possible stone options as some materials may fall by the wayside later in the selection process (at the very least you should end up with bids that are more competitive from having greater options). 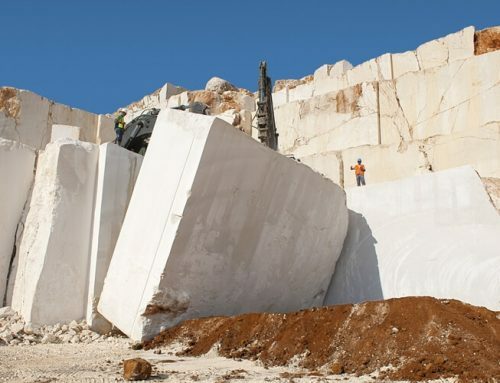 What is the Actual Quarry Name of the Stone? 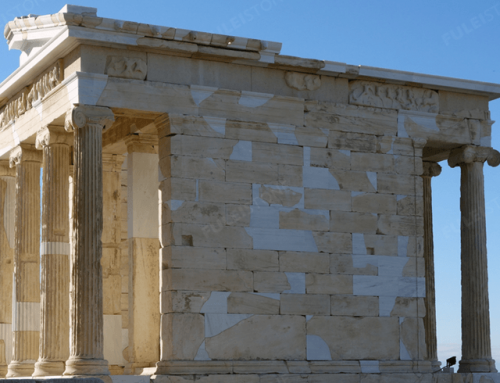 Are blocks available in large enough sizes? What is the maximum size available? How much can be extracted per month? What faces are worked and what variation occurs? What are the development plans in the foreseeable future? What are the reserves available? 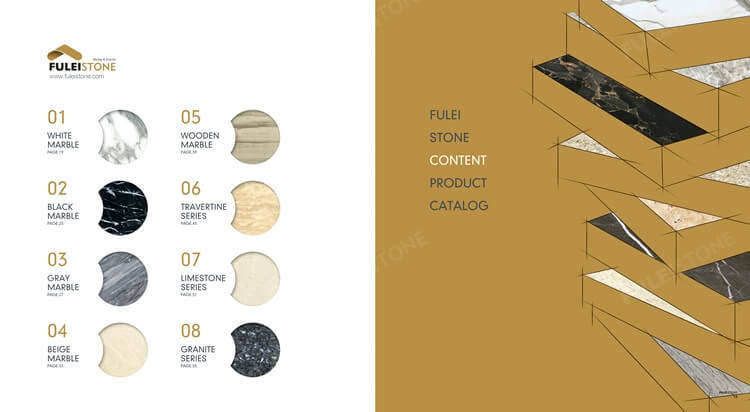 Fulei Stone is the professional Supplier of stone products, should you have any inquiry about How to Select the Marble or Granite Stone Products Question, pls contact us freely.